Before I begin, I want all of you to know that it has been in the low 40's every morning this week. Eeeek!! AND I finally drove alone in the car yesterday! Super duper proud of myself! 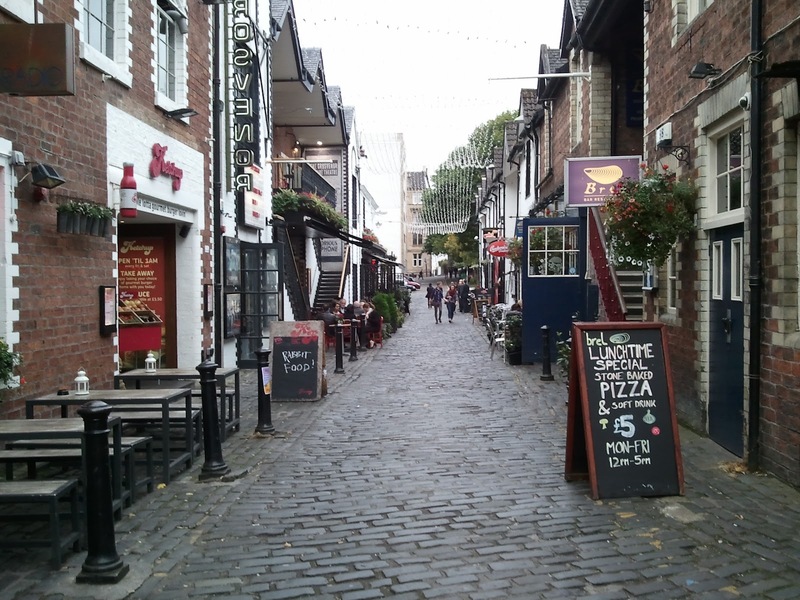 Our friends from NOLA, Dave and Jen, decided a few months ago that they were going to do a mini UK tour, but the farthest North they planned to go was to Glasgow (the largest city in Scotland). Luke and I had no plans for the weekend, so it made complete sense for us to visit a new city and see friends from back home for the first time since our departure from the States. Yay! 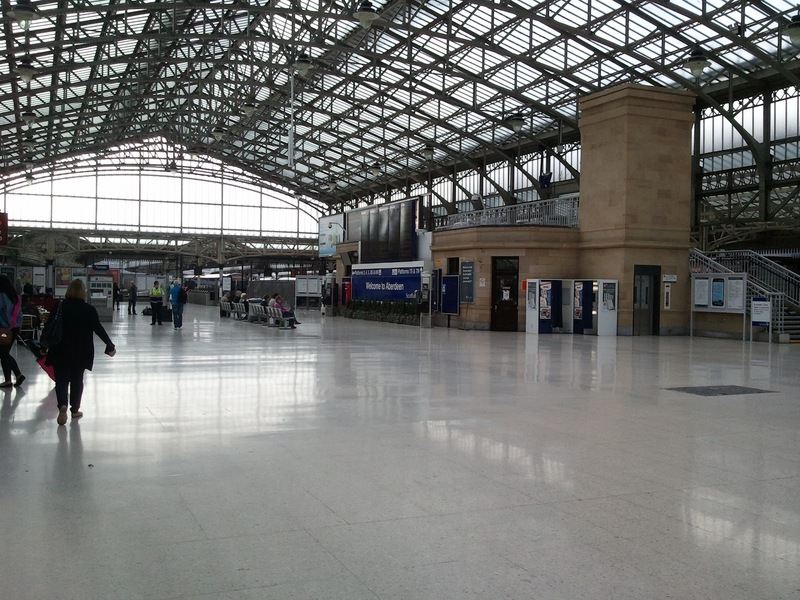 Glasgow is only a 2.5 hour train ride away, so it was the obvious choice for our method of getting to the city. No arguing over who drives or gets to nap. No filling up the diesel tank. No parking issues. No brainer! It was my first train ride ever, so I was super duper excited! 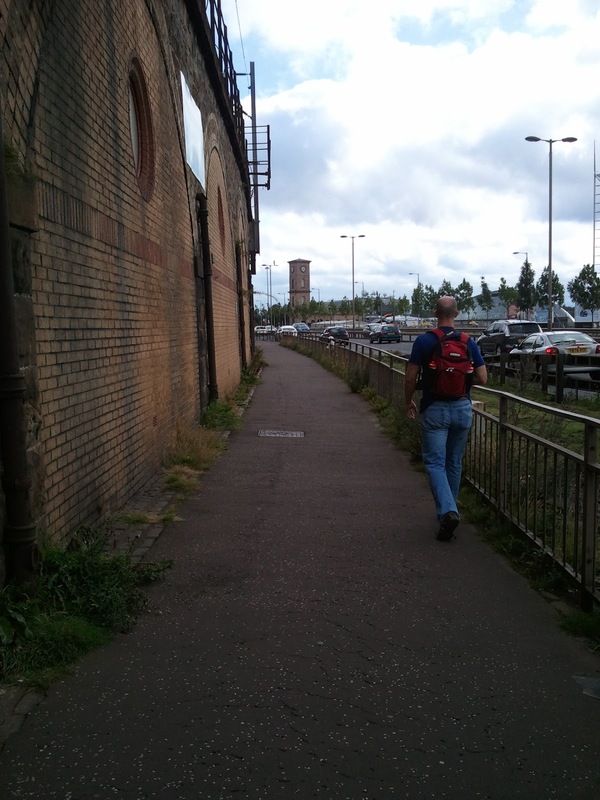 Luke and I live a little over a mile from the train station, so we decided to walk rather than drive or take a taxi. It was a GORGEOUS morning in Aberdeen which unfortunately means it was a bit warm for the walk. 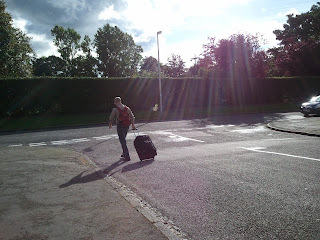 We also packed one of our rolling suitcases which was not easy to pull on the granite-blocks of sidewalk of Aberdeen. I attempted to pull but apparently I was going too slow (I was trying to avoid a wheel from breaking) so he pulled the rest of the way. We get to the train station about 30 minutes early... which is very early for a train. About 10 minutes before departure we are given the platform number, so we head to our train. We have a very difficult time finding our seats but now we understand it. 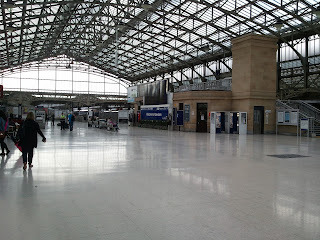 We had about 6 stops along the way but never had to switch trains since it went straight to Glasgow. We had some beautiful views along the way with the help of a sunny day. We arrive in Glasgow and immediately decide to take the subway to the flat we are staying in for the weekend. A very noisy subway it was but it did the job! We met up with Dave and Jen at the flat, and we begin our Friday excursion of eating and drinking which turned into a weekend excursion. On Saturday, we are all a little on the slow side, but we still manage to get out of the door for the day by 10:30. By the way, I now know how to use an Italian coffee maker! Well, Saturday consisted of a lot of walking, but well worth it. We started off by visiting the Kelvingrove Art Gallery and Museum. What a spectacular place! And it was free! We had lunch at BrewDog. And then Luke took us on a long walk to see a bridge across the River Clyde. Where are we going!!!?? 30 minutes of this. 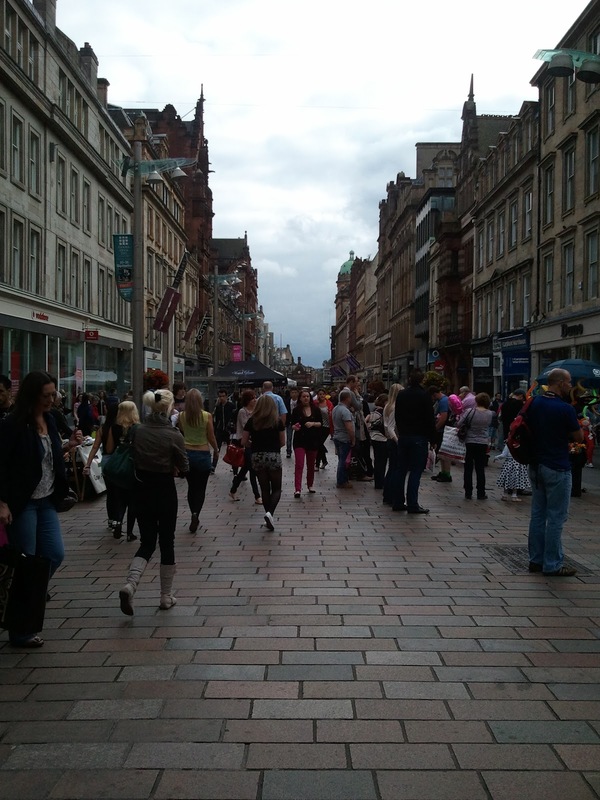 Somehow we ended up back in the city centre. 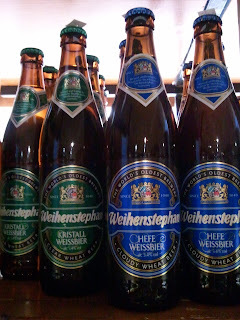 It was Beer Week in Glasgow, so we went to a place that had a beer tasting. And again we found ourselves confused on where to go to have a few drinks and relax our legs. 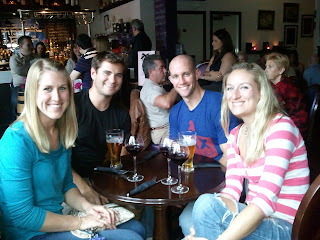 Jen and I convinced the guys to take us to a wine bar. 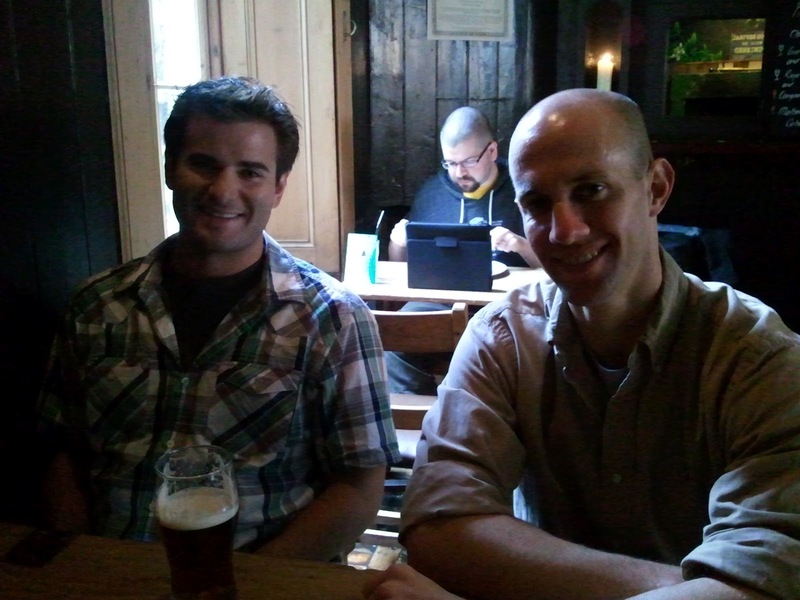 Which resulted in the guys gaining their manliness back at a Whisky bar. They got a taster with three different Scotches... my fave of the three was a smoky one called Benromach. One of the taxi's in Glasgow. On Sunday, it was easier for Jen and me to wake up, but not so much for the guys. Since we covered so much of the city on Saturday, we only had a few things on the agenda. 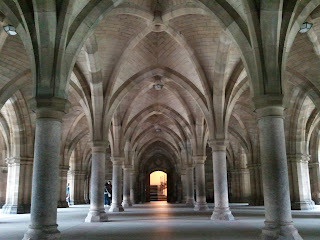 We first visited the University of Glasgow. I'd go back to school just to go to school here! We had lunch and made our way back to BrewDog for some Sunday Funday cocktails. I had a few Beer Cocktails while the table ordered some beers and specialty beers. I think that all three of us were drinking three different drinks at the same time at one point in the afternoon. 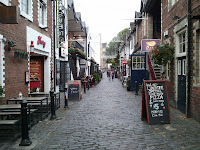 It had started to rain, but we knew that we needed to leave BrewDog to do some walking. 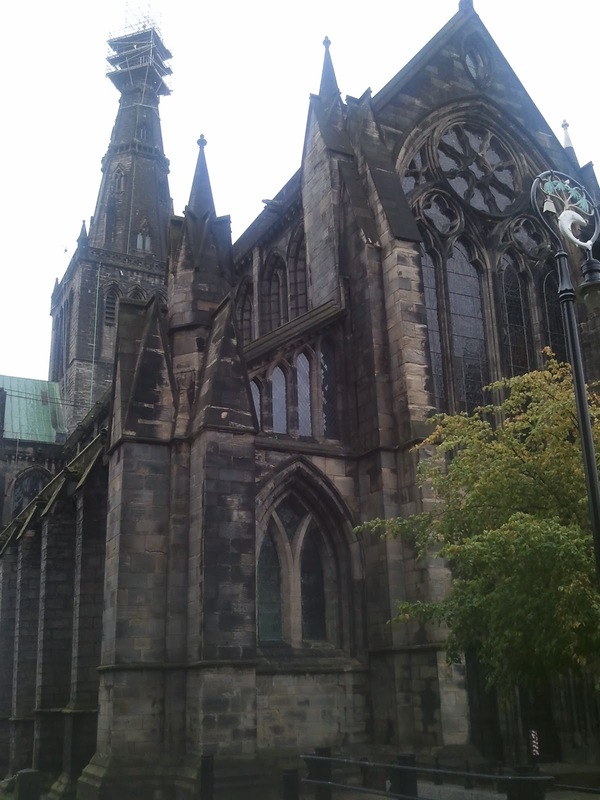 We wanted to see the Glasgow Cathedral and were very disappointed when the building was covered in scaffolding. Many of the buildings in the city were as well which is not great for picture taking. All four of us were getting pretty tired, mostly from the day drinking, but also from the long walk in dreary weather. 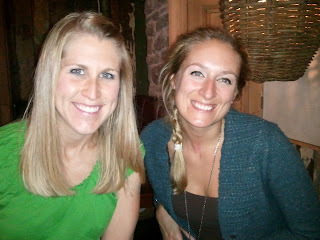 We stopped for dinner and decided that we would make it a relaxing night back at the flat. For Jen and me, that resulted in us going to bed by 11. For Luke and Dave, that resulted in getting stuck watching the Steelers game (Dave) and staying up until 3am. On Monday morning, we had some coffee before saying our goodbyes. 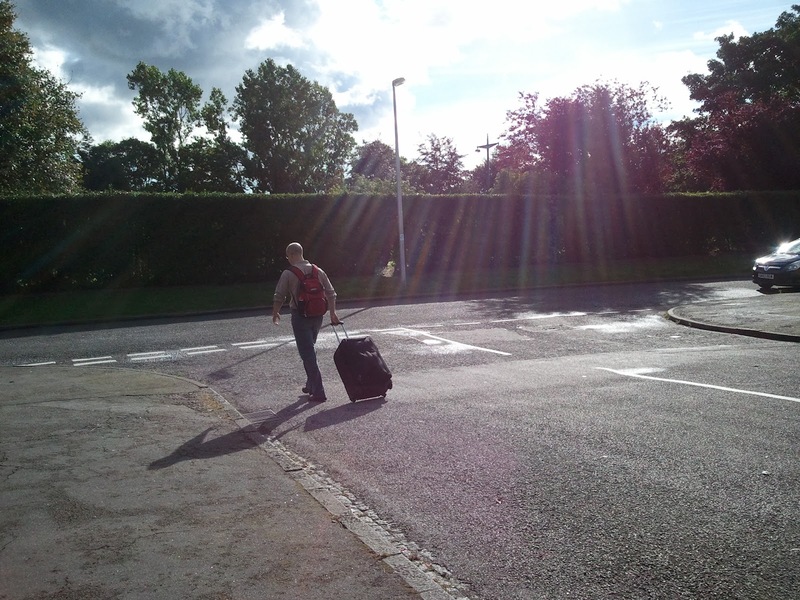 It was a great weekend and I loved traveling with the best backpackers ever. I have taken some notes, and I hope to be ready for our Bavarian trip with them in October! It costs £1.20 to ride the subway one time in Glasgow. Many restaurants don't open until noon on Sunday's. Alcohol cannot be served until 12:30pm on Sunday's. 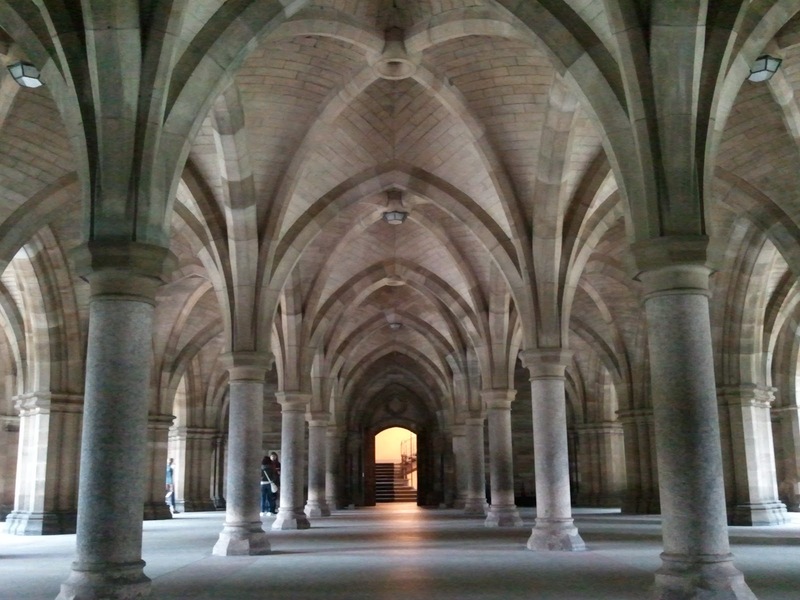 The University of Glasgow was established in 1451. You just viewed over 70 pictures in this blog post. See all 587 (I think) in the shutterfly album in the "picture albums" page.